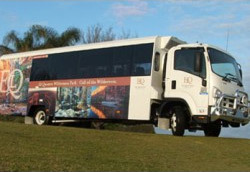 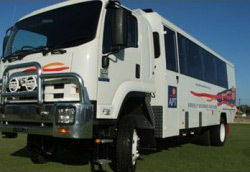 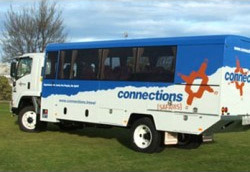 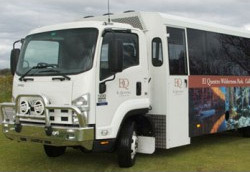 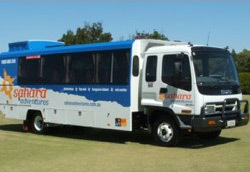 Ensure a safe, comfortable and trouble-free experience for you and your customers with ABLE custom-built tour coaches. 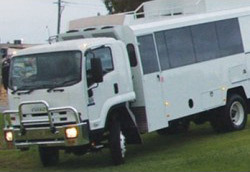 The ideal transport for harsh and rugged conditions. 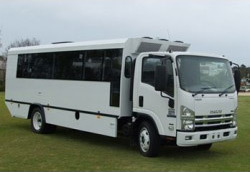 Configure your coach any way you want and choose from a wide selection of sizes, features and options.